Growing up in London was great, we learnt common sense, street smarts, navigational skills and independence. But as we were so young, we never got to explore the city the way you can when you're a bit older. We moved to Hertfordshire back in 2006, when I was 13 and Kirsty, 15. The time for exploring the capital and our home city came a bit later, but as tourists - sadly. 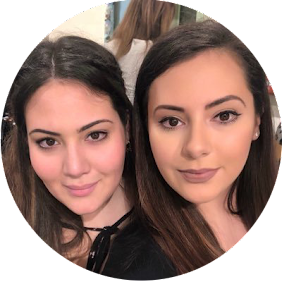 Having some background knowledge of the city, being pros at public transport and knowing our way around definitely helped with finding the best hangouts, fun things to do and hidden gems in London. 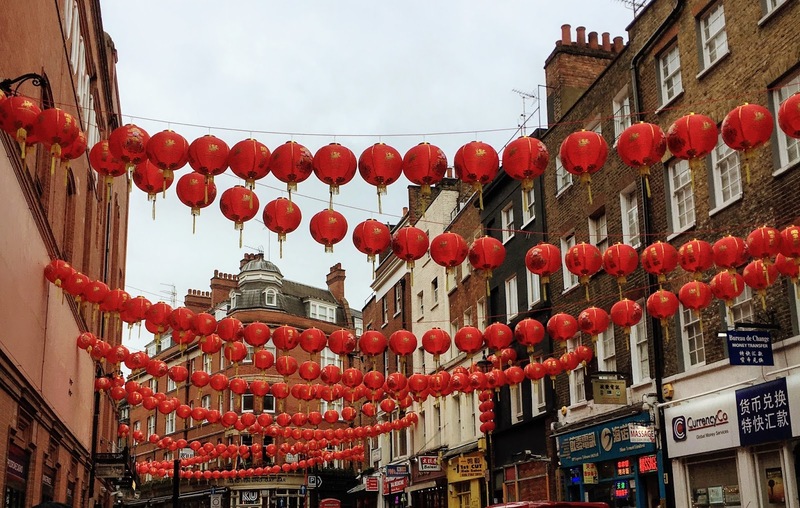 In this blog post, we'll be sharing our top 5 finds, including things you must visit as a tourist and places even some London residents don't know about. Not for the faint hearted (i.e. those with a fear of heights), Sky Garden is perfect for those seeking a new experience. 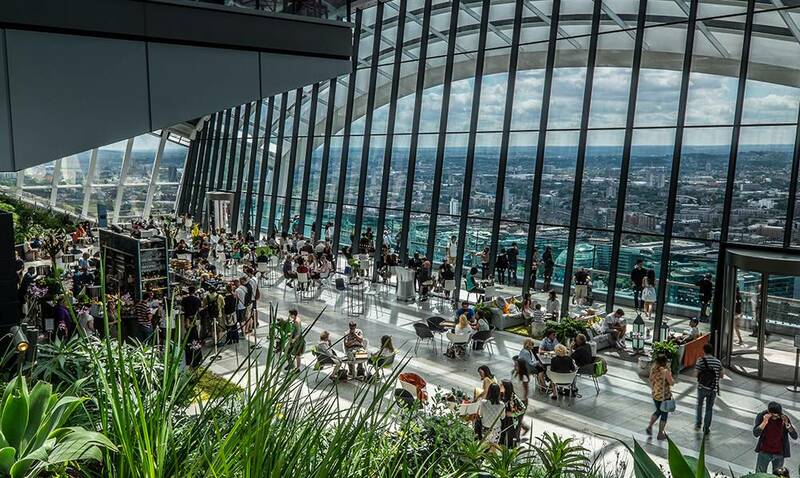 155 metres in the air, 35 floors up, the panoramic views of London in the glass dome garden are absolutely breathtaking. Located at 20 Fenchurch Street, this hidden gem isn't to be missed! Make sure to dine in the cheaper, lowest bar as it provides the BEST views and the cocktails are to die for. If you're ever peckish and in north London, Camden Lock's food market is an absolute must. It's like sampling the best dishes from the best authentic villages and cities across the world without even leaving London. 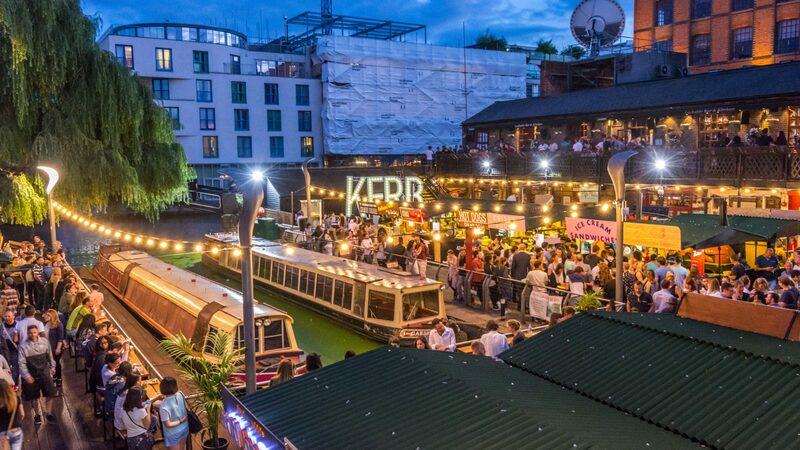 From quirky desserts to authentic street food, Camden has it all. Oli Baba's Halloumi fries are divine and I wish I could have Nazari's Falafel flatbreads for breakfast lunch and dinner! 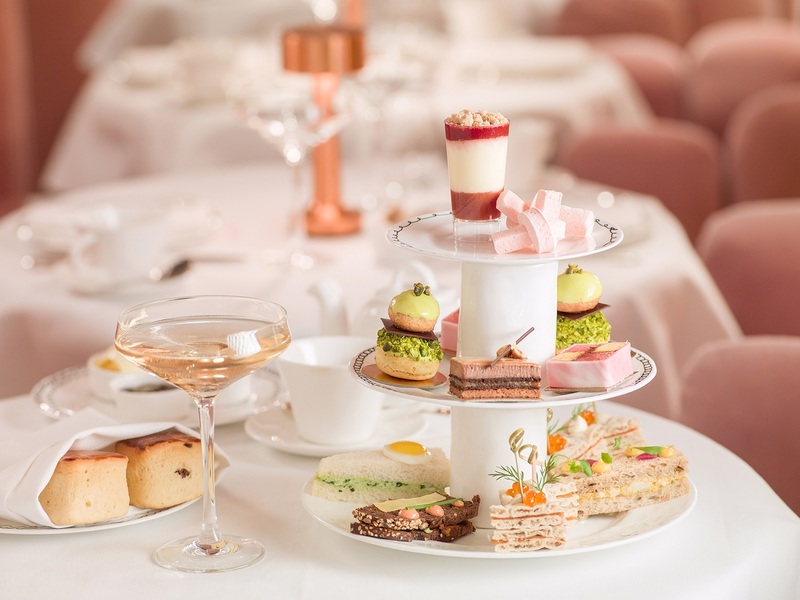 If you love food, go to Sketch for Afternoon Tea. The pink room (David Shringley's Gallery) offers a perfect backdrop to the most eloquent selection of sandwiches, pastries and macarons. Coupled with some champagne, caviar and quail's eggs and you've got yourself a pretty amazing tea. It may come with a price tag (£72), but even if you just do it once, it's got to be done. Madame Tussauds is often forgotten when it comes to planning a day out in London. It's fairly rare to bump into A-listers out on the streets or brush shoulders with royalty on an average day, so it's time to fake it 'til you make it and head over to visit their waxwork likeness. It's not your typical go-to activity, but a great chance to walk the red carpet with historic icons from American and British history and take selfies with your favourite celebs. Who doesn't want to pretend to be besties with the Biebs? Take a look at Discount London* for some great deals on entry! Until fairly recently, I'd never really spent any time looking around Chinatown. Passing through a couple time during a few business trips with work, I started noticing the most incredible bakeries and restaurants, so I just had to check them out. Never before have I seen so many cakes, pastries and breads. The fillings and variety was endless, with cheese, green tea, fruit, cream, everything! They come in so many shapes, sizes and even in different animal shapes too, there's just so much choice. 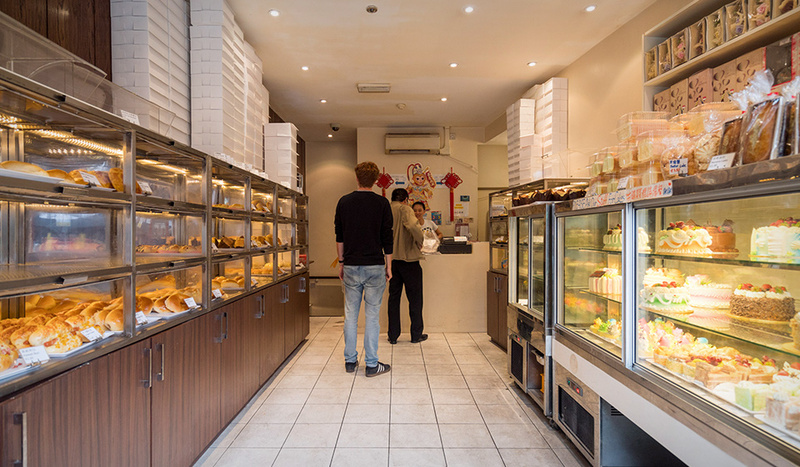 If you're ever in London, you have to go to Chinatown Bakery on Newport Place and try the Green Tea cakes! Do you have any interesting places you recommend visiting? Or know any secret spots you'd love to share?